Do you want to have a vacation home that pays for itself? Come see the lifestyle that everyone’s talking about! 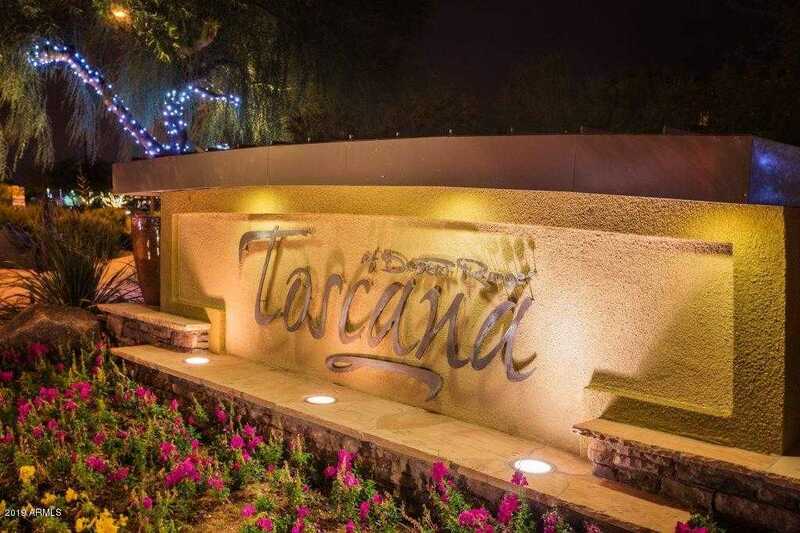 Every day is a vacation at Toscana with HOA covering everything but electric. Roomy, Spacious and Luxurious amenities supply everything you need and more! Light and bright unit with open views from your own patio. Furnishings are included. Short term rentals allowed with a 30 day min! Wine-Beverage refrigerator, glass tile back splash, quartz counters, full 20” tile in Kitchen, Great Room, Baths, Laundry and an additional space for office or den, plus much more! Enjoy the resort style amenities three heated pools and two state-of-the-art fitness centers. Call for your showing today! Directions: NORTH ON 56TH ST FROM HWY 101 EXIT AND LEFT ON DEER VALLEY TO GUARDED MAIN ENTRANCE FOR TOSCANA ON RIGHT. Approximate size: 1376.00 sq. ft. Please, send me more information on this property: MLS# 5880048 – $340,000 – 5450 E Deer Valley Drive Unit 1195, Phoenix, AZ 85054. I would like to schedule a private showing for this property: MLS# 5880048 – $340,000 – 5450 E Deer Valley Drive Unit 1195, Phoenix, AZ 85054.